In May 1560, Yoshimoto Imagawa (1519-1560), the warlord of Suruga province (middle part of Shizuoka prefecture), marched to Owari province (western part of Aichi prefecture) held by Nobunaga Oda (1534-1582), to release Narumi castle and Odaka castle surrounded by small forts of Oda army. Yoshimoto arrived at Kutsukake castle, a base of Imagawa clan at the border of Owari province and Mikawa province (eastern part of Aichi prefecture) with 15,000 soldiers. At first Yoshimoto had to send supplies to besieged Odaka castle, and ordered Motoyasu Matsudaira (1543-1616, later Ieyasu Tokugawa) to do so. Motoyasu Matsudaira was the son of Matsudaira clan which was the leading lord of Mikawa province but was kept as a hostage of Imagawa clan from childhood when he was called as Takechiyo. 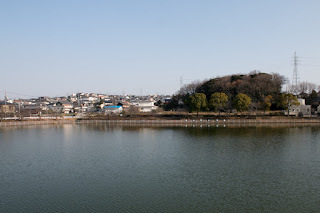 Motoyasu grew up at Sunpu city, the capital of Imagawa clan, and participated in this campaign with former retainers of Matsudaira clan at Mikawa province. This was the first battle for Motoyasu, and Motoyasu fought over 40 years after that until he united Japan and established Edo Shogunate in 1600. 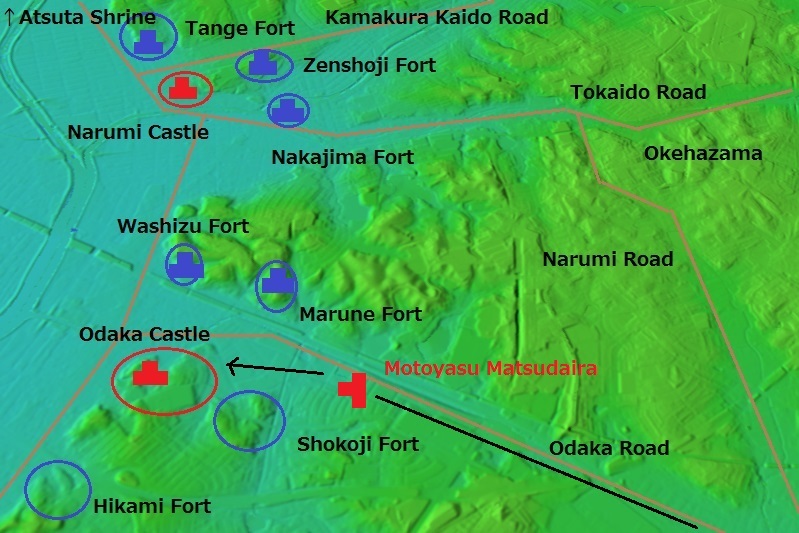 Anyway Motoyasu with 2,000 soldiers rejected the obstruction of Oda army at Marune fort and Washizu fort, then could bring foods to Odaka castle. Motoyasu stayed Odaka castle to rest his army and wait next order. Nobunaga heard arrival of Yoshimoto to Owari province, but did not show clear plan for Imagawa army. 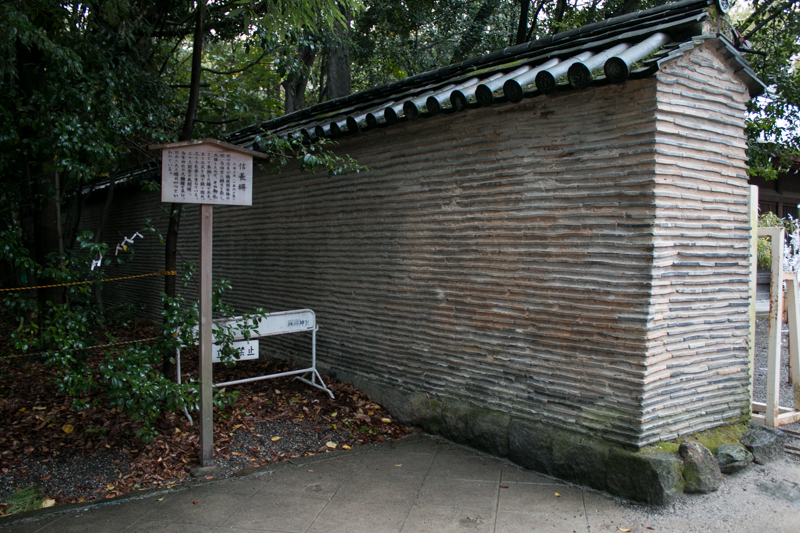 Important retainers insisted to besiege at Kiyosu castle considering the difference of soldiers at the meeting, but Nobunaga broke up the meeting and slept. Of course spies of Yoshimoto watched the movement of Nobunaga, and Nobunaga might try to conceal his intention. 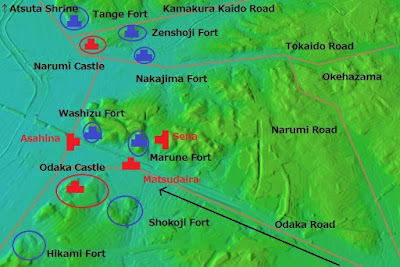 Next morning Yoshimoto sent large force lead by major generals such as Yasutomo Asahina, Ujitoshi Sena and Motoyasu Matsudaira to assault Marune fort and Washizu fort (Hikami fort and Shokoji fort might be already abandoned as they were not appropriate for defense). 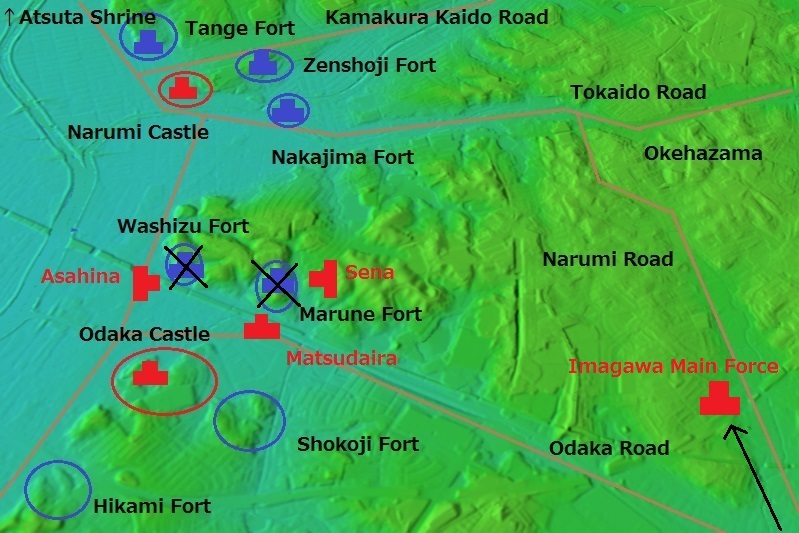 Imagawa army fiercely attacked both forts, and by around 10 AM both forts fell. 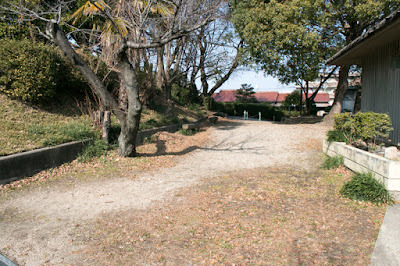 Morishige Sakuma, commander of Marune fort and Hidetoshi Oda, one of Washizu fort, died at each fort with all soldiers. 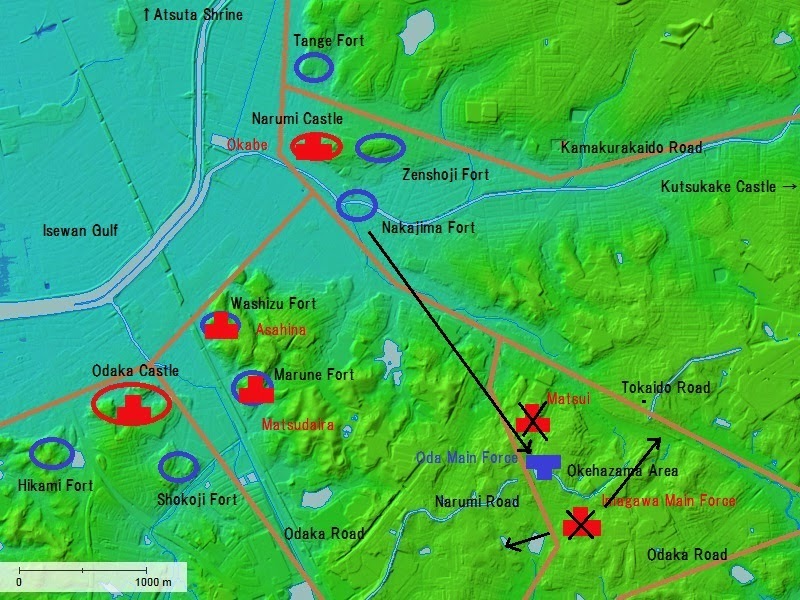 Imagawa army attacked both forts stayed there for settlement and rest. 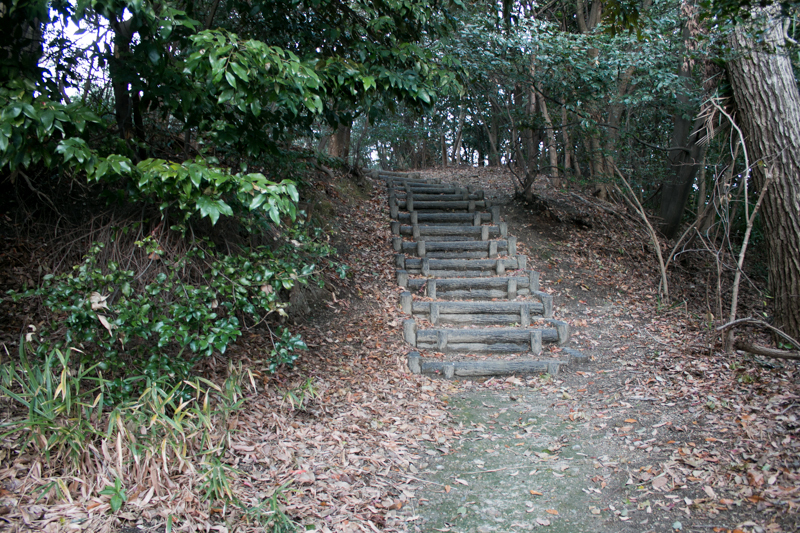 At the same time, the main force of Yoshimoto left Kutsukake castle towards Odaka castle. 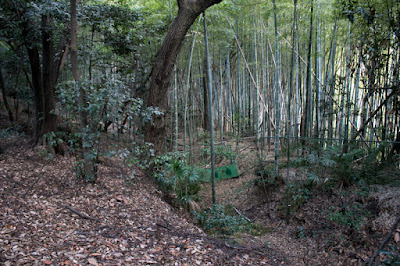 By noon, Yoshimoto changed his way to northward and arrived at Okehazama, an area consist of hills and valleys. 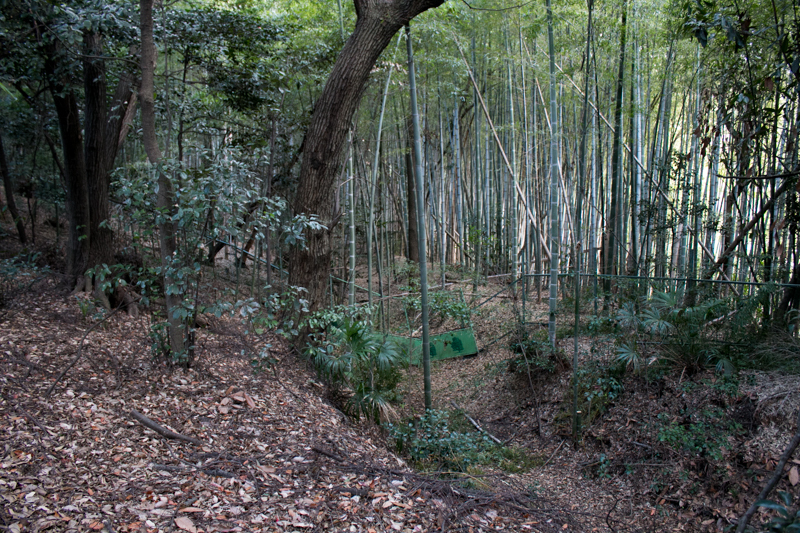 Yoshimoto placed his point at a hill named Okehazamayama, and placed a vanguard toward the front. Considering the fall of two forts, Yoshimoto might think to push up the front and move toward Narumi castle. And considering upcoming rain, it might be also thought to stay on the hill during the rain and move after that. 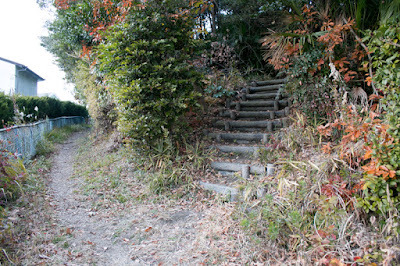 But staying at hilly area without clear sight toward the front became a fatal mistake to Yoshimoto. On the other hand, Nobunaga who heard the information of assault to Marune forts and Washizu forts suddenly left Kiyosu castle with his direct force. 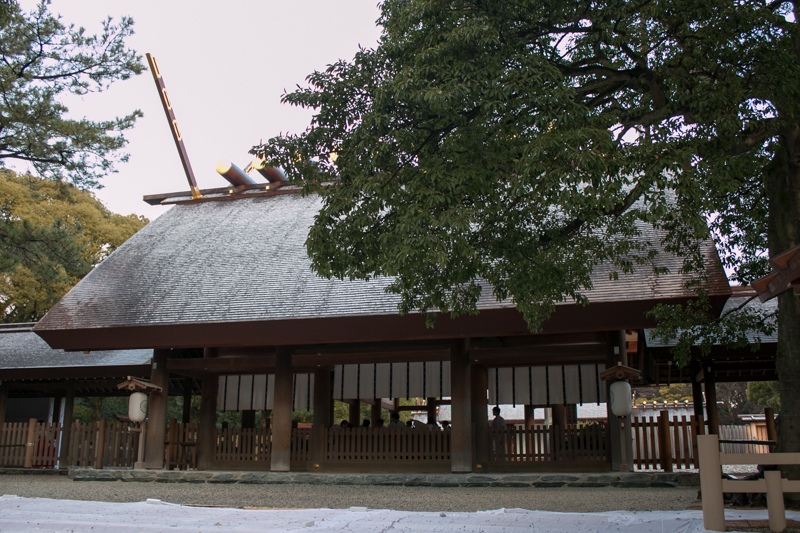 It is said that at this time Nobunaga danced his favorite Noh play “Atsumori”, stating “The life of the people is 50 years, but short as a dream or phantom compared with the life of god. Once being born to this word, there is no one who does not die” and made a sally. Nobunaga visited Atsuta Shrine to pray a victory, and moved to the battlefield. 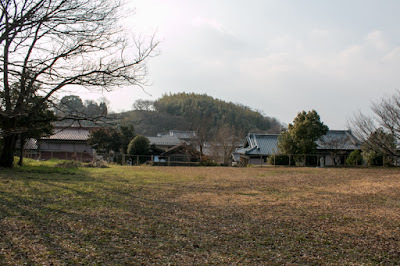 When Nobunaga arrived at Narumi area around 11 AM, Washizu fort and Marune fort already fell. 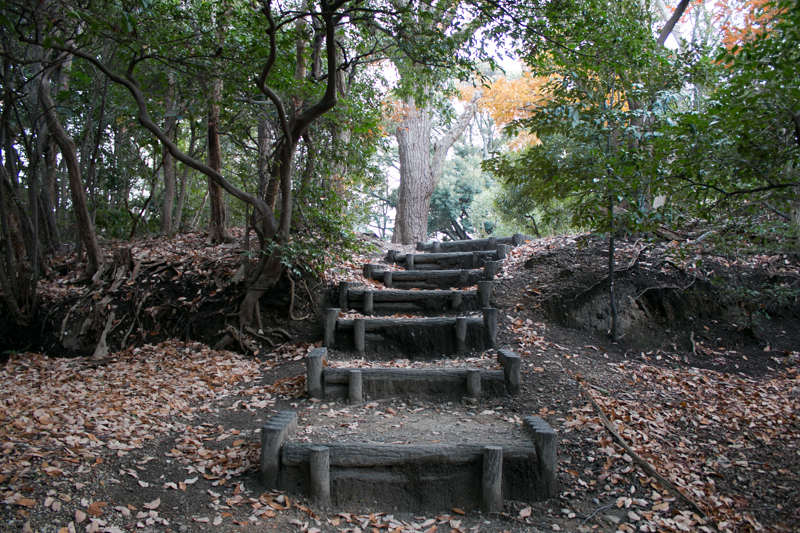 Nobunaga at first entered to Tange fort, then moved to Zenshoji fort and prepared for the battle. At this time Nobunaga had about 3,000 soldiers. At noon Nobunaga further went down the height and moved to Nakajima fort. Among this time, small troops of Oda clan lead by Shiro Senshu and Masatsugu Sasa attacked Imagawa army independently, but was drove back and all soldiers died. 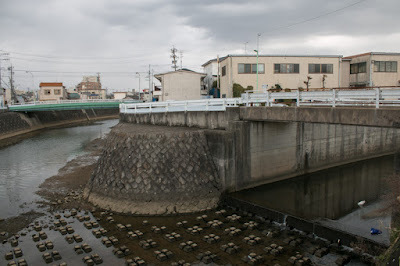 Concerning the process after that, formerly it was believed that Yoshimoto who was off guard by dominant situation stayed at the narrow valley and had a banquet, then Nobunaga made a detour attack from backside and coufused Imagawa army collapsed. But this story was probably created by later military tales, to rationalize why Nobunaga with far less soldiers could beat large army of Yoshimoto. Replacing this story, recently it is said that Nobunaga made front attack to Imagawa army. Based on “Shincho Koki”, an official biography of Nobunaga written by his retainer and known for it accuracy, Nobunaga intentionally moved to Nakajima fort, in front of Imagawa army. When Nobunaga entered Zenshoji fort his movement were seen from Imagawa army at Narumi castle, and it might be impossible to conceal his action. 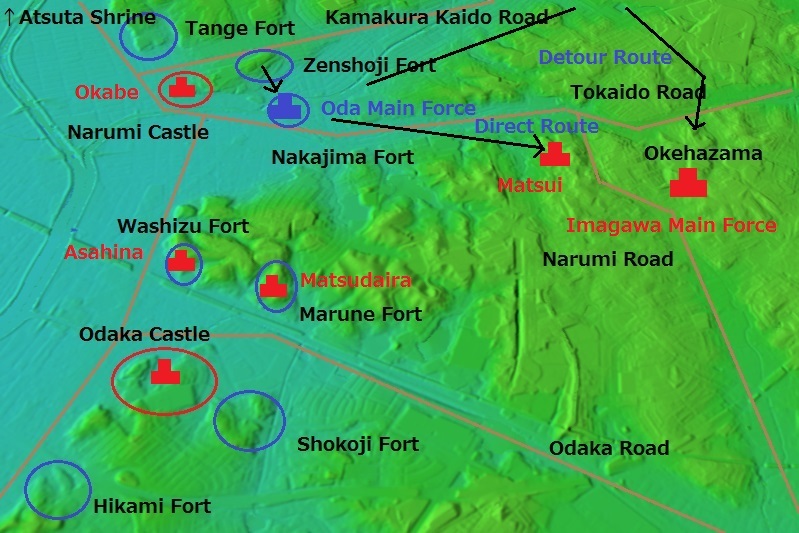 If Nobunaga truly planned to detour attack, he might not enter Zenshoji fort and might approach from far north area to Okehazama. Probably Nobunaga intentionally planned to attack Imagawa army which was dispersed to attack forts of Oda army at hilly terrain. About 1 PM Nobunaga left Nakajima fort during the heavy rain and attacked the vanguard of Imagawa army stayed at Makuyama area, between Nakajima fort and Okehazamayama hill. Motonobu Okabe (?-1581), commander of Narumi castle, could chase Nobunaga from backside, but it was prevented by high tide (currently Narumi area is a land area but formerly faced directly to the ocean before land reclamation) and heavy rain. 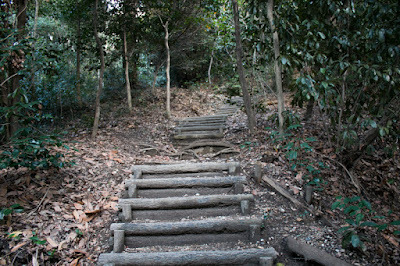 Nobunaga might know the tide of this area and left Nakajima fort considering this, to keep his backside safe. Just the moment Nobunaga left Nakajima fort, the battle field was hit by heavy rain and thunder. Due to this weather, Nobunaga could approach to the vanguard of Imagawa army without detection, and the secureness of Imagawa army was loosen. Nobunaga assaulted this Imagawa troop and routed, then defeataed Imagawa soldiers ran to the main force of Yoshimoto and the battlefield became confused. 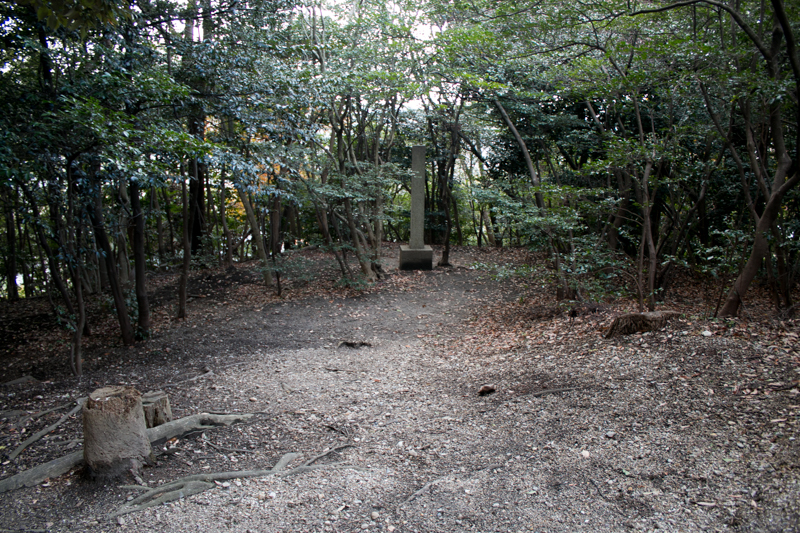 Seeing that situation Nobunaga continuously assaulted the main force of Yoshimoto at Okehazamayama hill. 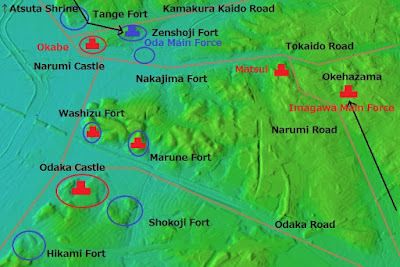 Imagawa army still had larger number of soldiers at higher place, but their strong troops left for the attack of Washizu fort or Marune fort, and majority of remaining armies were supply troops or noncombatants. Of course there were guards of Yoshimoto, but Nobunaga army had been trained through the unifying battle of Owari province over 10 years, contrary to Imagawa army did not experience severe battle due to its largeness. 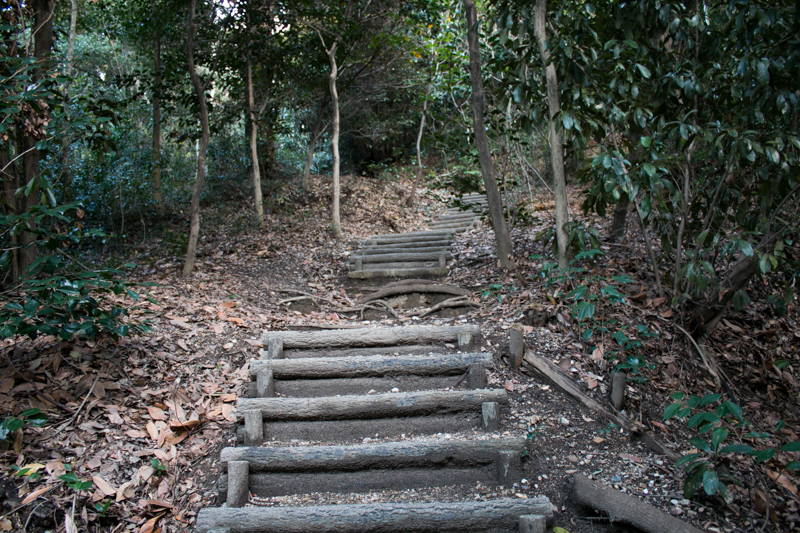 Yoshimoto and his guards tried to escape to Odaka castle, but became of heavy rain the valley area became muddy and Yoshimoto could not quickly ran away. 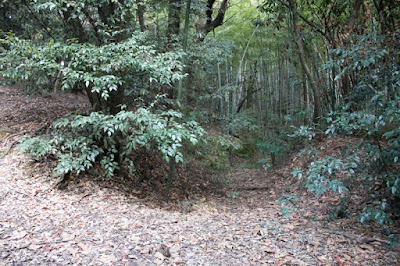 Furthermore, other forces of Imagawa clan were far away from battlefield and concealed by hills, then they could not rescue Yoshimoto. Finally Yoshimoto was killed by Shinsuke Mouri, one soldier of Oda army, and hearing the death of the leader Imagawa army collapsed. Many generals and soldiers died at the battlefield, and remaining force heard the news ran at full speed to their nation. 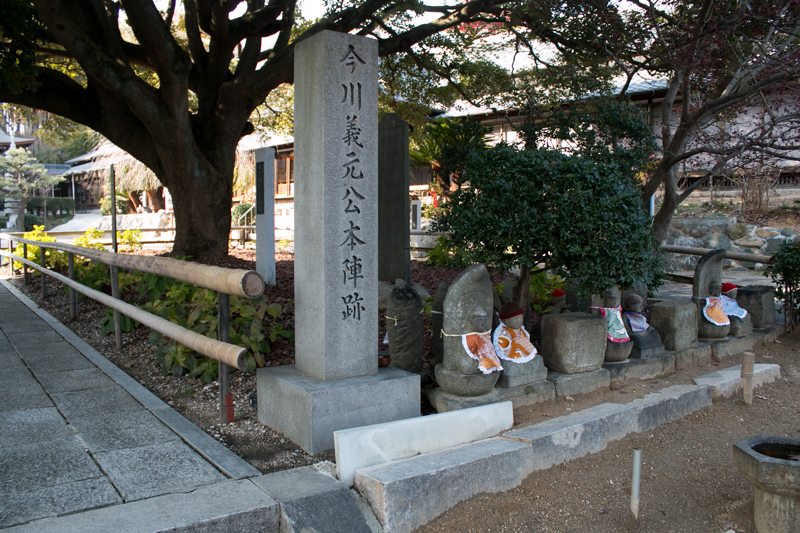 Motoyasu Matsudaira was close to Mizuno clan, an ally of Nobunaga, then he could return to Mikawa country under the coordination of Mizuno clan. Only Motonobu Okabe at Narumi castle still resisted to Nobunaga and showed his backbone, then also returned to the country. Anyway Nobunaga made upset against Yoshimoto with five time soldiers, and could protect Owari country. The key factors of this victory area various. 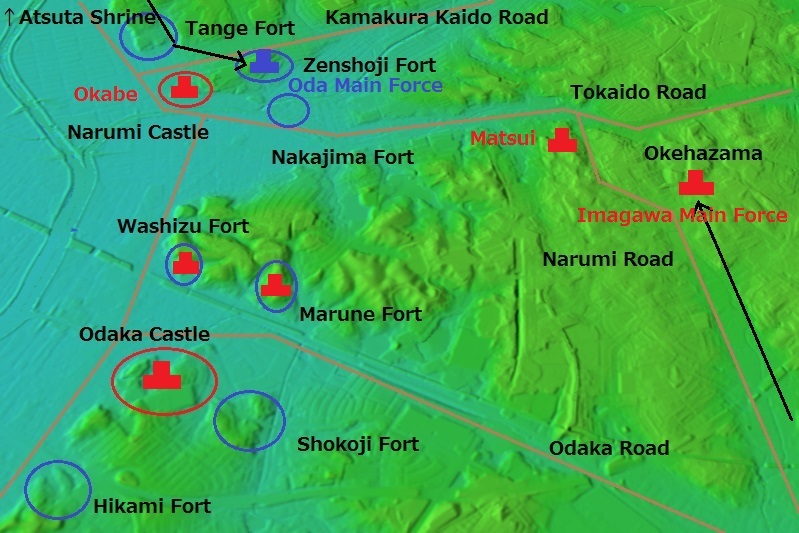 At first, due to the undulation of this area, Imagawa army had to divide their force and they could not cooperate with each other. 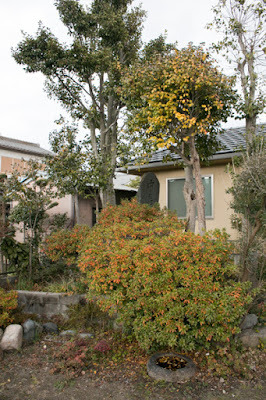 Furthermore, weather was a strong support to Nobunaga, to enable him to approach to Imagawa army without detection and prevented runaway of Yoshimoto from battlefield. The response of Yoshimoto was not so bad as talked before. 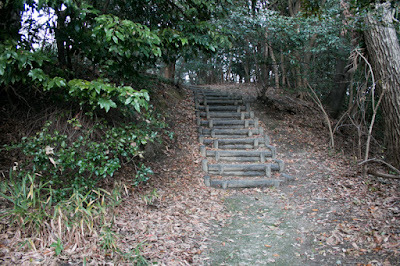 Yoshimoto cautioned the assault of Nobunaga and placed his point at the Okehazama hill. 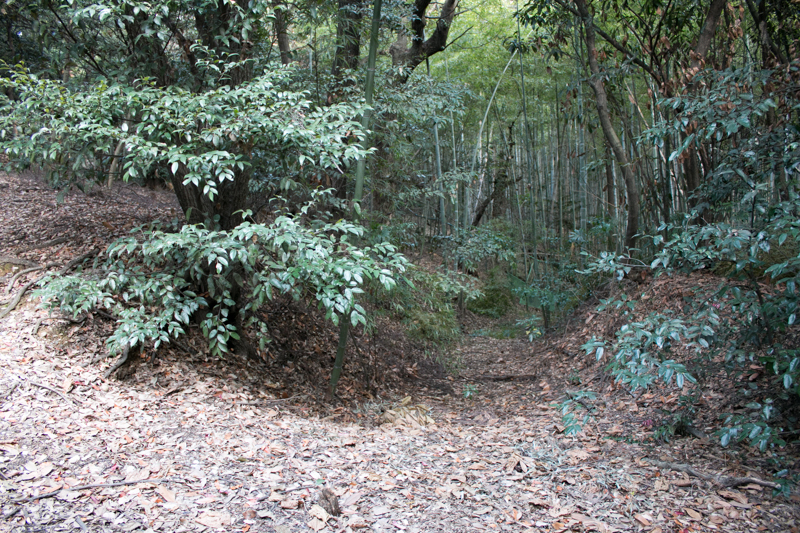 Furthermore, Yoshimoto placed vanguard at the northwest of his point, facing the direction of Oda army. But it might be the mistake of Yoshimoto that he pursued two missions at the same time, one is the capture of Washizu and Marune fort and another is defeat of Nobunaga army. By sending strong forces such as Motoyasu Matsudaira or Yasutomo Asahiha, Yoshimoto had to face Oda army with lesser soldiers than expected. 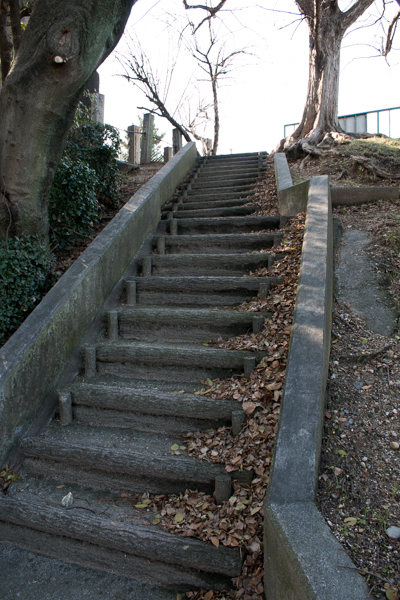 If Yoshimoto did not stop at Okehazama area and directly entered to Odaka castle, this upset would not occur. 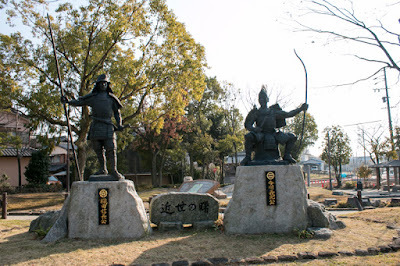 Possibly, Nobunaga ordered Shiro Senshu and Naritsugu Sasa a suicidal attack to Imagawa army, to tempt Yoshimoto to stay Okehazama area and beat Oda ary, then not let go him directly to Odaka castle. On the other hand, the tactics of Nobunaga was clear and consistent. 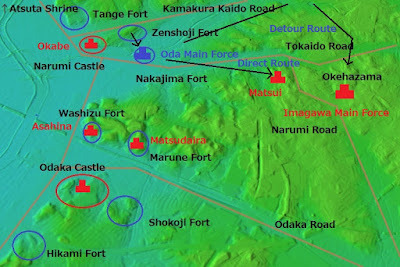 Nobunaga left Washizu fort and Marune fort as being attacked, and in exchange for lives of generals and soldiers at two forts Nobunaga could divide Imagawa army. When Motoyasu Matsudaira could bring supplies to Odaka castle the role of Marune forts and Washizu fort to encircle Odaka castle was lost, but Nobunada did not order to retreat to unite the army but rather used them as a sacrifice. At that time, once the battle ended, the winner side needed long time to move again, by caring injuries and especially recording the achievement of participants. Nobunaga heard the attack of Imagawa army to two fort might seek the chance of this idle time after the fall of the forts. Finally Nobunaga charged to Imagawa army securing his backside by tide, and heavy rain was completely a lucky for him but utilized this chance Nobunaga focused on the attack to Yoshimoto himself. This diversion of tactics of Yoshimoto and concentration by Nobunaga reminds us the situation at the battle of Midway in World War 2, in which Japanese army vacillated attack to Midway island and enemy fleet and lost everything. 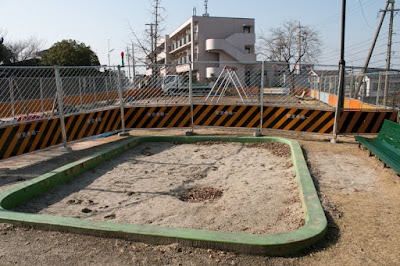 After the battle, Imagawa clan rapidly declined. As many generals died in the battle, Ujizane Imagawa (1538-1614), the successor of Yoshimoto, could not revenge to Nobunaga at once. This weak attitude lead to the revolt of local lords, and in 1568, just eight years after the battle of Okehazama, Imagawa clan was extinguished as a warlord. 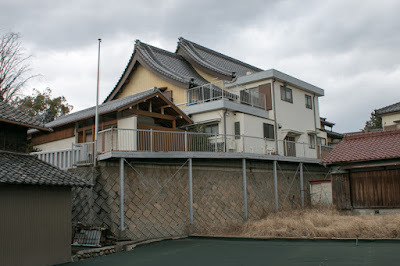 Motoyasu Matsudaira who returned to Okazaki castle left Imagawa clan and became the independent warlord. Motoyasu renamed to Ieyasu and made alliance with Nobunaga at Kiyosu castle in 1562, then recovered whole Mikawa province from Imagawa clan by 1566. 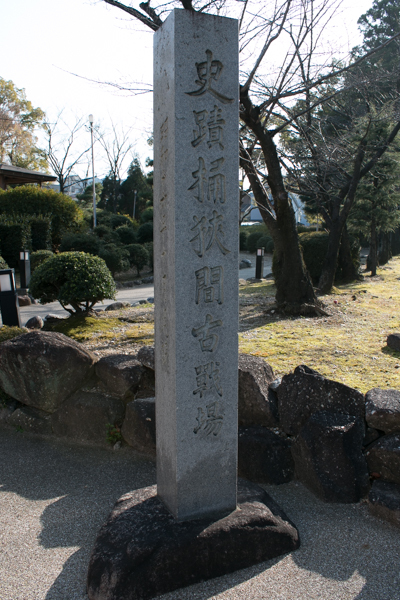 The fame of Nobunaga who defeated far stronger Imagawa clan rose after the battle. Securing his backside by alliance with Ieyasu, Nobunaga started to expansion to Mino province (Gifu prefecture) held by Saito clan and captured in 1567. At that year Nobunaga marched to Kyoto city and virtually established his own government lead to modern cetralized authority. 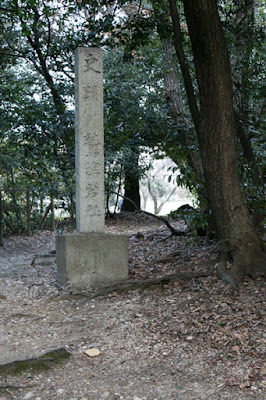 The battle of Okehazama was a turning to Nobunaga from local lord to central ruler, and also a turning point from medieval area to modern era. 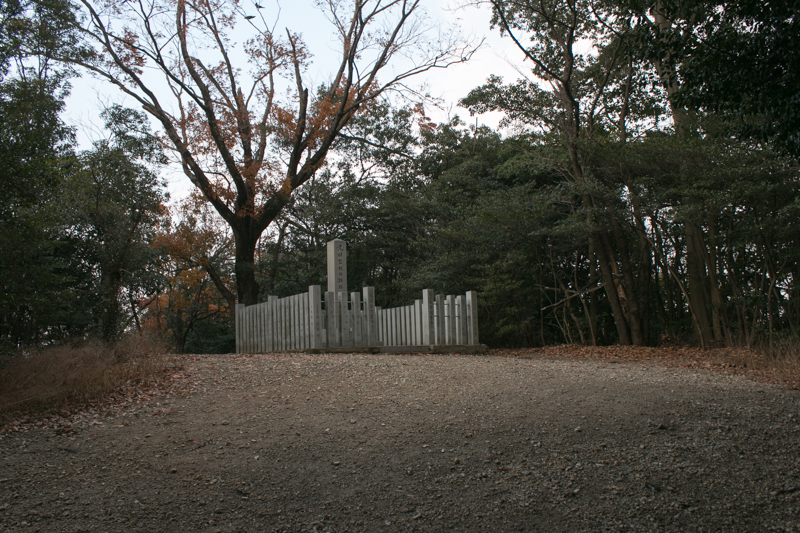 Now the expected place of the battle exist both at Nagoya city and Toyoake city, and both becomes a memorial park. 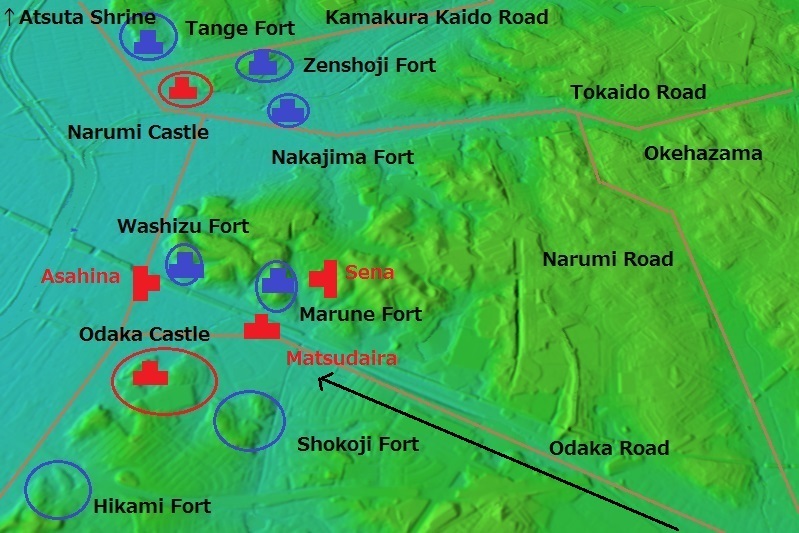 Several forts were lost, but Narumi castle, Odaka castle, Kutsukake castle and some forts still keep its shape. Undulation of this area evokes imagination on this battle. 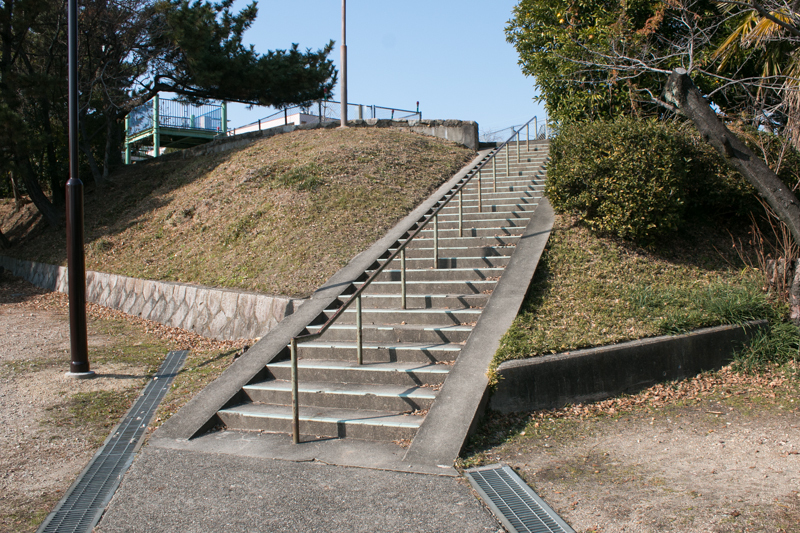 Tange Fort (丹下砦) is located at the north of Narumi castle. 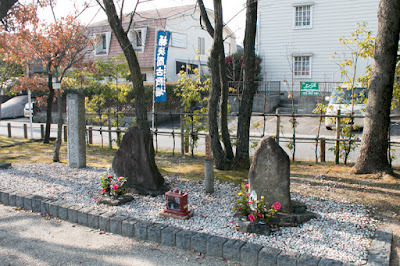 Currently the site is used as a temple and graveyard. Zenshoji Fort (善照寺砦) is located at the same hill as Narumi castle. 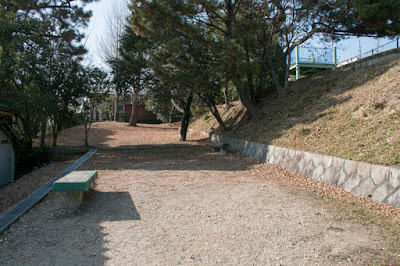 Shape of terrace still remains. 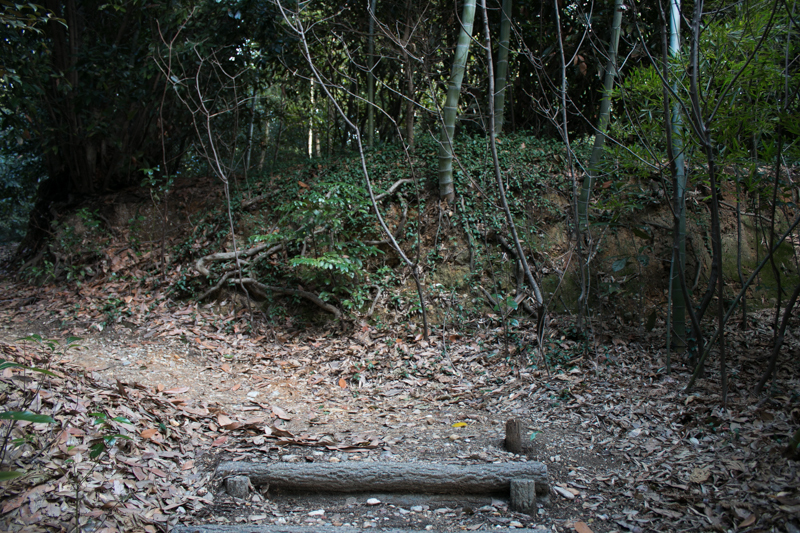 Nakashima fort (中島砦) was at the merging point of two rivers. Shape of the fort was lost. 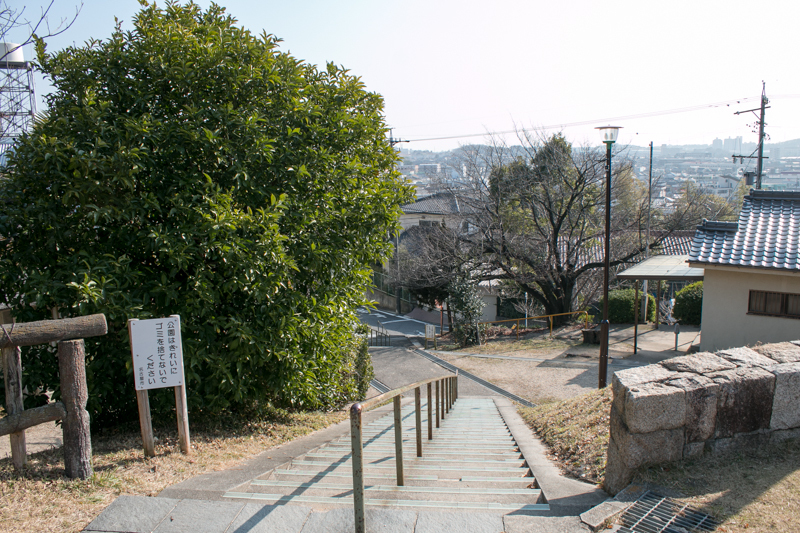 Washizu Fort (鷲津砦) is located at the north of Odaka station. Clay wall and dry moat partially remain. Marune Fort (丸根砦) is located at the same height as Washizu Fort. Round shaped moat and terrace still remain on the hill. Hikami Fort (氷上砦) was at the southward of Odaka castle. 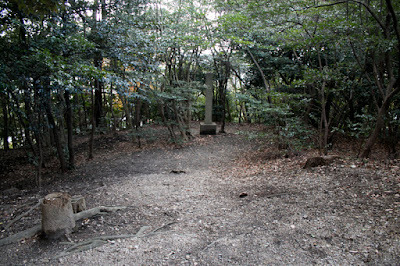 Currently the site is used as Hikami Anego Shrine.